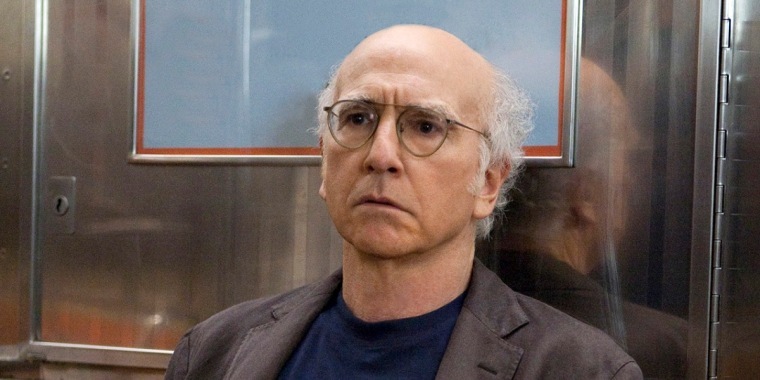 Unaired episodes of Insecure and Curb Your Enthusiasm have been leaked by a hacker targeting broadcaster HBO. The August 13 leak included that night's episode of Insecure plus new episodes from Season 9 of Larry David's comedy, not due on TV until October. The network issued a statement on Sunday suggested that HBO will not negotiate with the hacker in order to stop future leaks. ”We are not in communication with the hacker and we’re not going to comment every time a new piece of information is released,” the statement reads. “It has been widely reported that there was a cyber incident at HBO. The hacker may continue to drop bits and pieces of stolen information in an attempt to generate media attention. That’s a game we’re not going to participate in. Obviously, no company wants their proprietary information stolen and released on the internet." Other shows leaked online included unaired episode of Ballers plus upcoming series Barry and The Deuce. Last week a letter from HBO offering a $250,000 “bounty payment” to the hacker was leaked as part of the dispute, which has been ongoing since July.